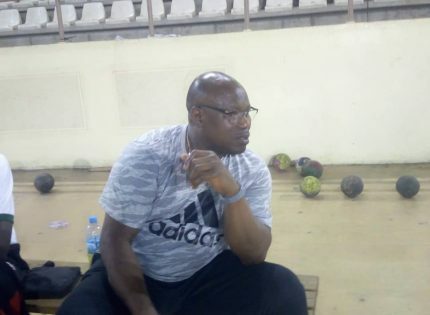 Seven time Africa champion, Oby Solaja nee Edoga says the chances of Nigeria players qualifying for the Tokyo 2020 Olympics are high. 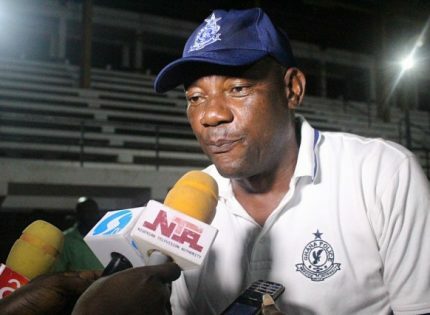 The former national champion told www.aclsports.com that Dorcas Adesokan, Anuoluwapo Opeyori and Godwin Olofua can make it to the games next year. 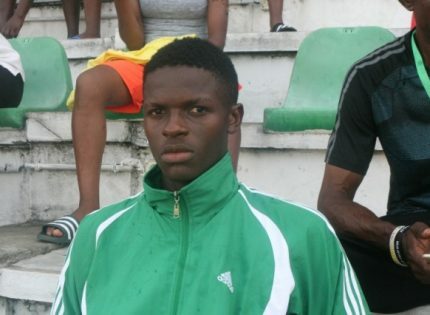 She said, “Nigeria stands so many chances of attending the Olympics; Anuoluwapo Opeyori is currently number two in the men’s single in Africa while Anuoluwapo Opeyori and Godwin Olofua is Africa number one in the doubles. If both of them continue that way they have already qualified as number one because they will pick them and individuals based on your points. 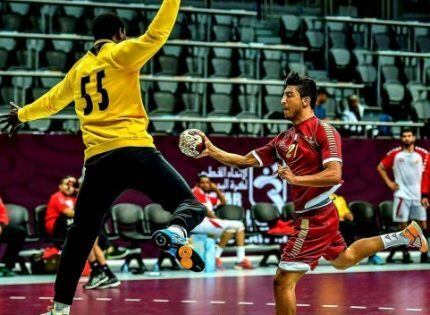 “I think Nigeria players can qualify for Tokyo 2020 Olympics. 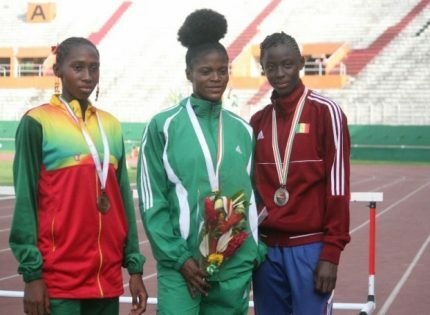 As at last year, Dorcas Adesokan was Africa number one but she went for two tournaments this year and did not win leaving a player from Mauritius now ranked number one in the female category”. 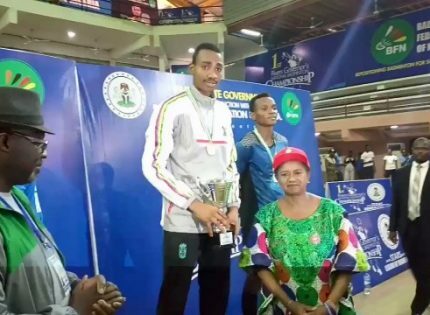 She further said, “Nigeria prospects in badminton are high especially since we are talking about number one and two in the rankings. 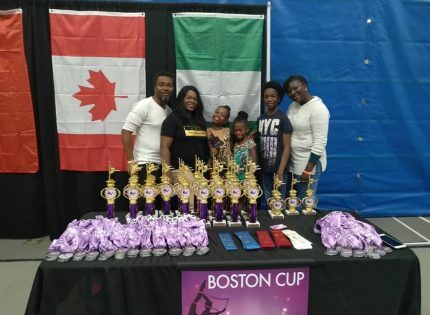 Nigeria chances are high in the singles (men and women) as well as doubles (men and women)”. 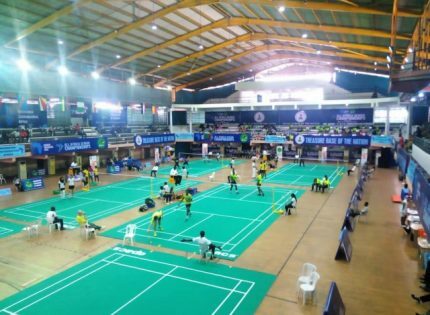 The board member of the Badminton Federation of Nigeria explained that the All Africa Senior Badminton championship in Port Harcourt is an Olympic qualifier. 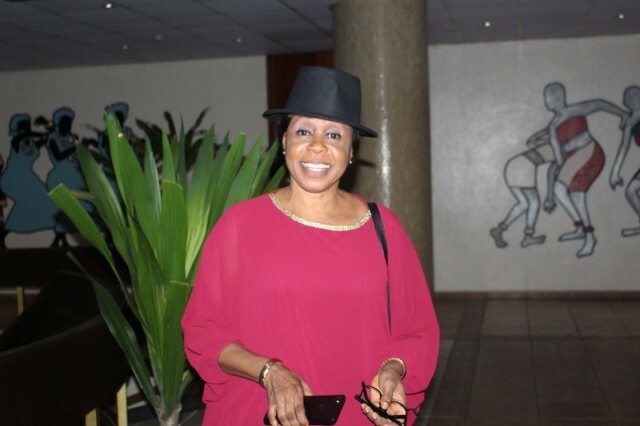 She said, “The point is that this All Africa Senior Badminton championship is an Olympic qualifier and whoever wins here amasses points towards participating. That is why some of our ranked players are here to improve, increase and gather points; they appreciate what is at stake. 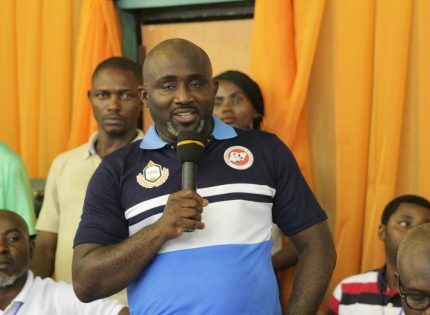 “Secondly, the federation will expose them to other tournaments within and outside Africa that they can also attend because the Mauritius we are also talking about are going for other tournaments. 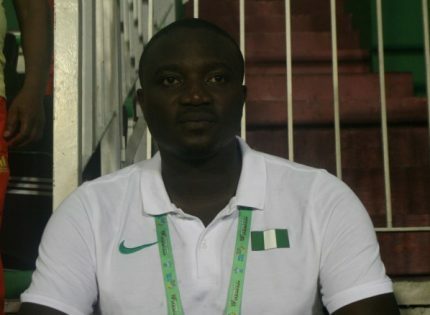 “If our player can be Africa number one, of course he or she will qualify and if Nigeria and other nations are quite close, then both of them can go”.